Love is in the air! Grab your sweetheart and celebrate Valentine’s Day at one of the many wonderful (and romantic!) restaurants in Albany County. 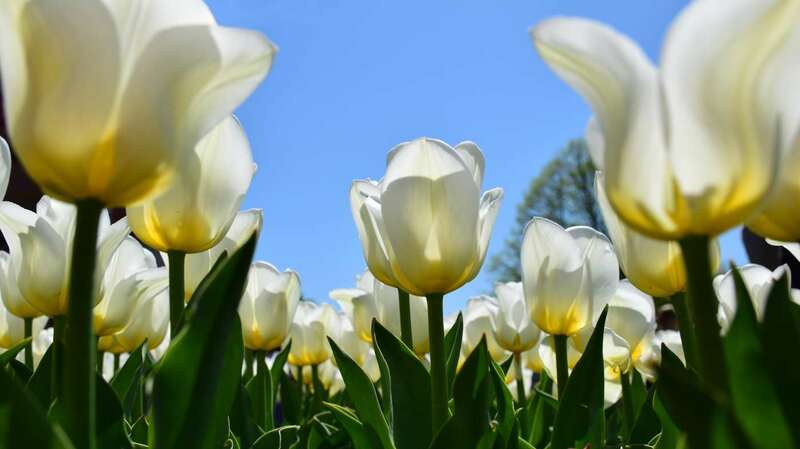 From world-class dining destinations, to cozy gastro pubs, to spots with historic charm, we’ve got an array of options to set the scene for a romantic evening. New World Bistro Bar is a cozy gastro pub that will be love at first bite! 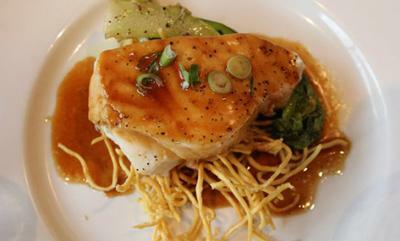 The menu features globally-inspired dishes created with locally-sourced ingredients. A fun fact for history lovers, the restaurant’s art deco mahogany bar is originally from the 1939 World’s Fair! 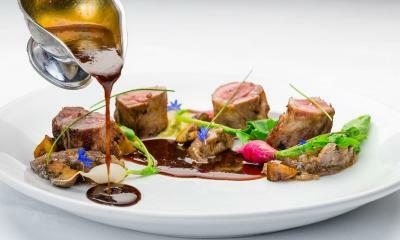 For Valentine’s Day, the restaurant is offering a three-course tasting menu for $65 a person. The Century House in Latham is the perfect choice if you and your special someone are looking to dine at a venue with historic charm. 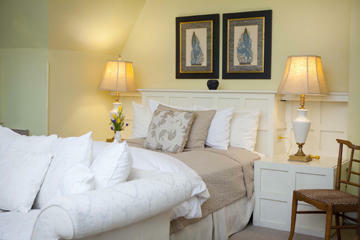 The North and Federal Rooms have been preserved to look exactly as they did when the building was a farmhouse in 1812! Cozy up next to the beautiful fireplaces and enjoy a delicious meal off of the special dinner menu for Valentine’s Day. Praised on OpenTable as one of the country’s most romantic restaurants, Yono’s guarantees a memorable Valentine’s Day dining experience. Love birds can indulge in Chef Yono Purnomo’s signature blend of contemporary American cuisine with Indonesian influence and enjoy the romantic atmosphere. Choose between a three-course menu with choices for $86 and a six-course “Cupid’s Tasting Menu” starting at $114. From February 9 – February 14, seafood lovers can celebrate at Reel Seafood Co. with Valentine’s Day specials. 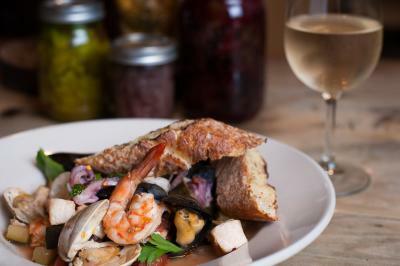 The restaurant has been rated the #1 Seafood Restaurant in the Capital District and boasts the area’s largest raw bar. 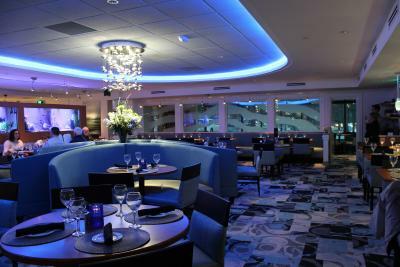 The upscale restaurant is also hosting a sweepstakes to win a diamond pendant, valued at $1,500. For a casual yet sophisticated evening, head out to McGuire’s in the heart of Albany’s historic Center Square neighborhood. 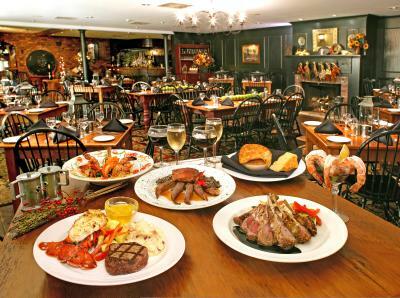 The restaurant features seafood and beef from top-tier sources, as well as fresh local fruits and vegetables. The special Valentine’s Day menu is sure to capture your heart! If you desire a classic night out on the town, Jack’s Oyster House is the place for you. 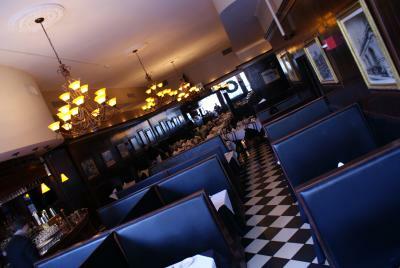 The elegant restaurant has been serving patrons since 1913 and is a downtown Albany legend. This year’s Valentine’s Day menu features decadent choices that will not disappoint. Valentine&apos;s Day is the perfect excuse to take a little staycation right here in Albany! Whether you are looking to make night out of it on the holiday itself, or celebrate over the weekend, stay at one of Albany’s cozy bed and breakfasts. Located near downtown, both the elegant Morgan State House Inn and the charming Washington Park Inn are perfect romantic getaways.